If you own a car, you probably have car insurance. It’s one of those “must-haves” for all car owners, not only for your own safety, but for the safety of your car. But what most people don’t realise is all insurers are different which means they all come with a different price tag. The problem is there are so many car insurers out there it can get overwhelming trying to choose the right one. It’s not like choosing a dress or shopping for shoes; car insurance isn’t exactly fun. 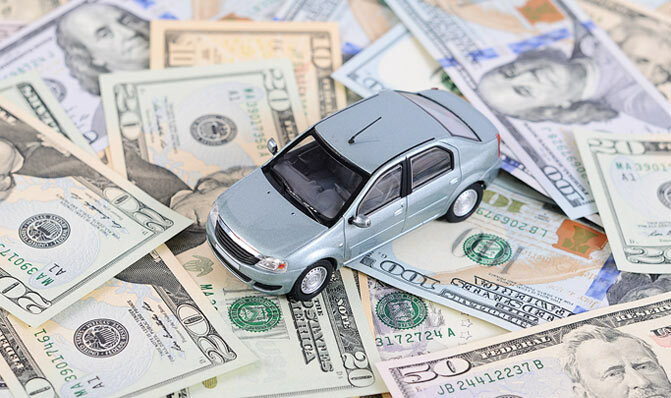 But it is fun saving money on car insurance so you can go out and buy that dress and those shoes, so here are some tips on how to save money on your car insurance. While you might love your car unconditionally, unfortunately that doesn’t add any value to your car. It’s important you know the exact value of your car so you don’t pay more than you should on premiums. 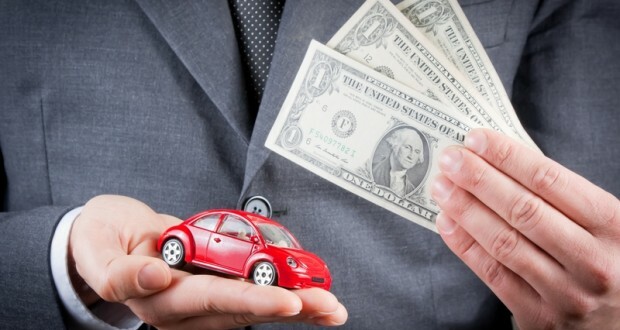 Even though the insurer’s website recommends your car is worth a specific amount, the premiums you eventually will be paying will reflect this value. This can be over- or undervalued so make sure you know the exact value of your car so you can pay the right premiums. This is the most important tip. If you settle on the first insurance policy that lands in your lap, you’re probably going to be paying too much in premiums. There are a bunch of different car insurance comparison websites, so utilise them when trying to find a car insurer. It’s also a good idea to call around to the insurance companies and ask what the excess would be if you had an accident. Some insurance policies can be up to 50 per cent more expensive for no apparent reason. If you have a house, car, motorbike, and boat, you should choose an insurance provider that will happily combine all your insurance policies which will in turn give you a lower premium. This also includes your health insurance and any additional insurance policies you might have. Unless you are dealing with a car insurance only company, most insurers will offer a combined quote for all your insurance policies. This will also streamline the process if you need to make a claim and deal with the company as you will know the process for the next claim. Whether you have a convertible car, sports car, family car or van, it’s important you have the right insurance to suit your needs. As with anything you sign up for, make sure you read the fine print so you know exactly what you’re getting into. Julie works on behalf of UniTrust Insurance, a Perth business insurance company in Dubai specialising in insurance. 16 July 2018 at 04:57 delete This comment has been removed by the author.